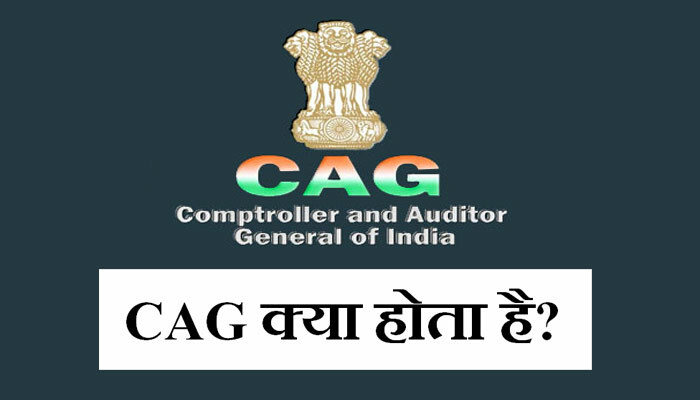 Home / Full form / Full form in Hindi / Govt. Schemes / Meaning in Hindi - English / T / TDS full form in Hindi – टीडीएस क्या है ? 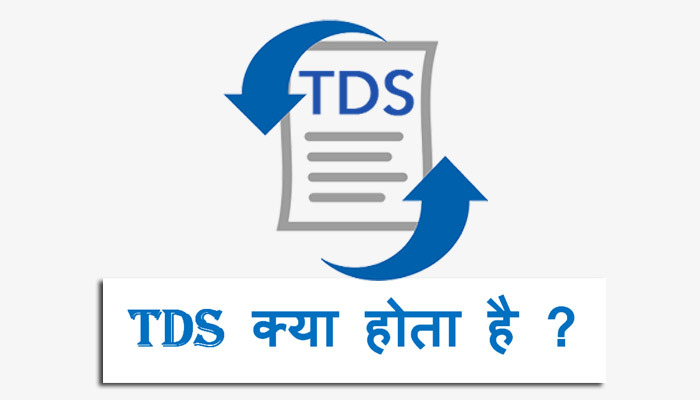 TDS full form in Hindi – टीडीएस क्या होता है ? ESI full form in Hind ? BPL full form in Hindi? APL full form in Hindi ? FIR full form in Hindi ?